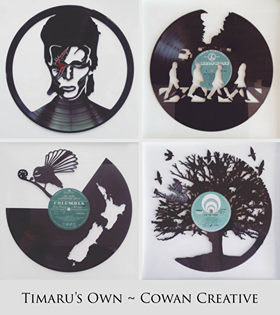 Well done Timaru ! 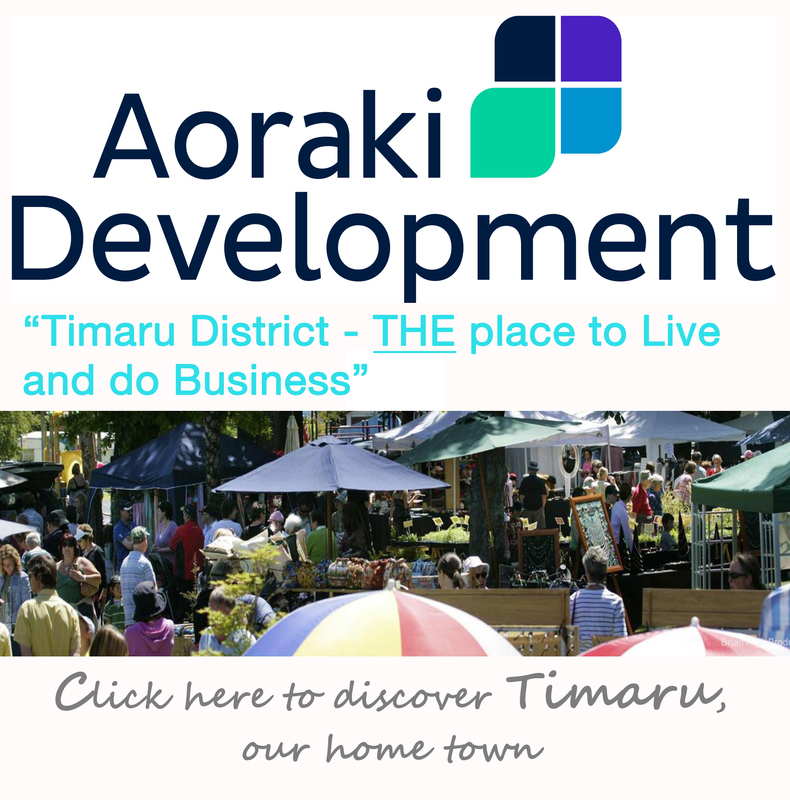 timaruonline images have been viewed 3 million times and it has taken less than a year. A staggering outcome ! Here’s a little sample of what you have been looking at over the last 11 months. Check them all out on the archive.